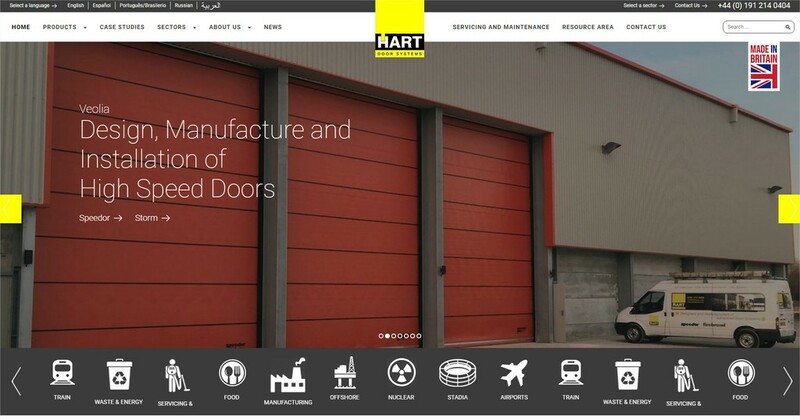 Hart Door Systems, the Newcastle upon Tyne–based industrial door manufacturer, well known for its wide range of quality industrial door products including its Speedor brand of high-speed doors, has re-launched its website. IT manager John Loftus says the pace of technological change means a website needs to be in step. 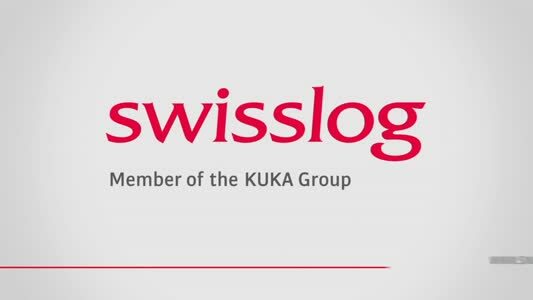 “We have reappraised what we want from the web. Apart from it looking professional it is user friendly with an emphasis on the visual element rather than lots of copy,” he said.